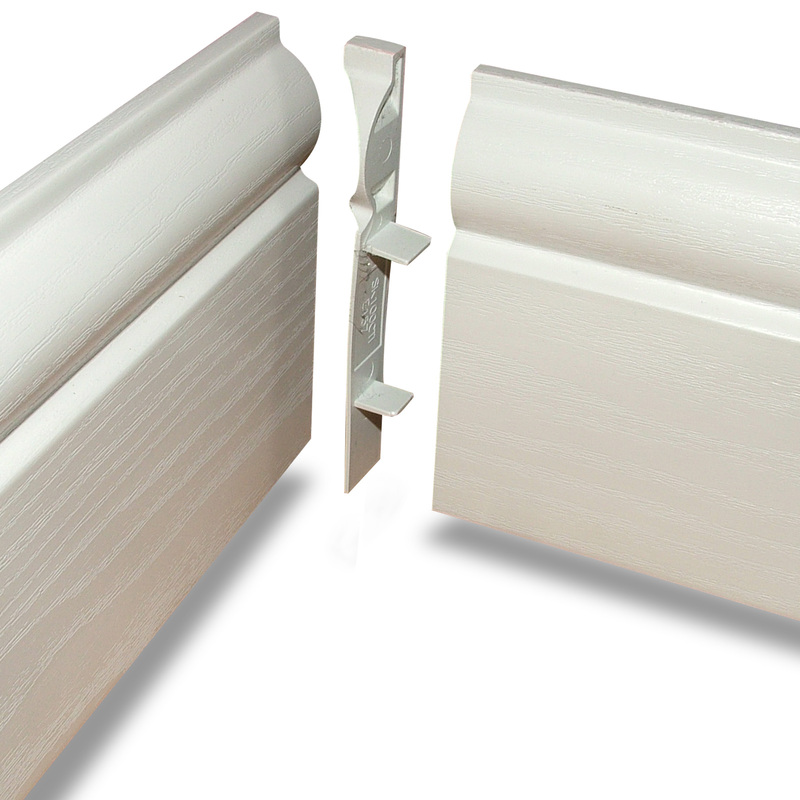 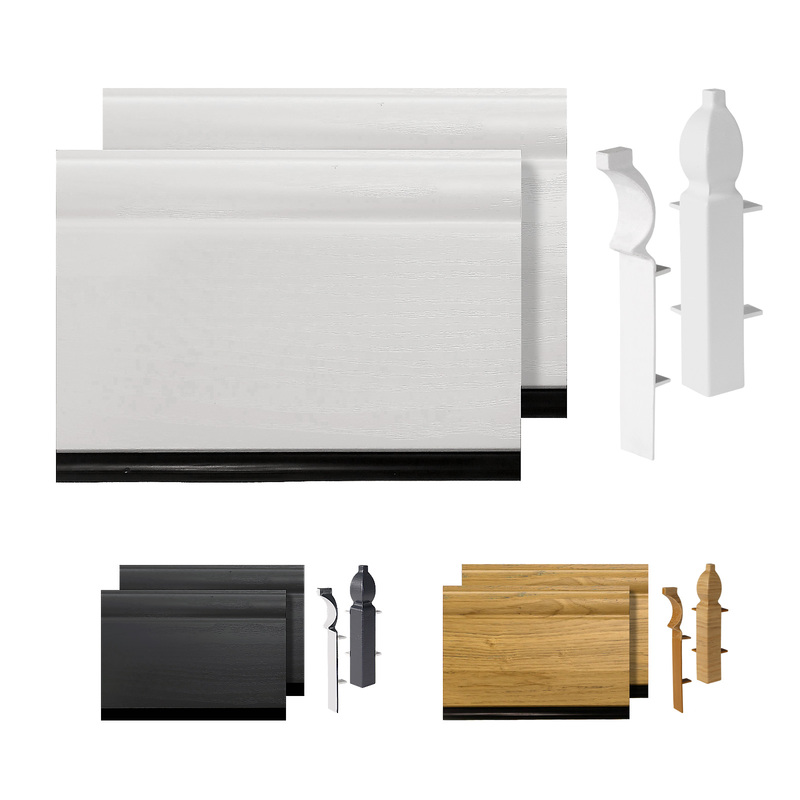 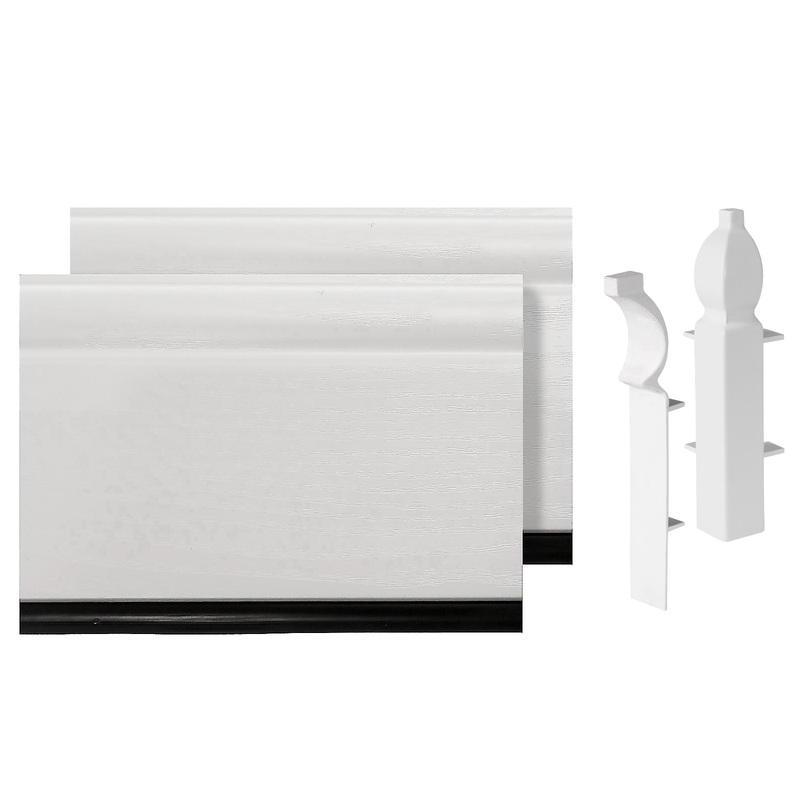 Product information "Roomline 100mm (4") Torus Skirting Sample Pack"
Appreciate the quality and fit before investing! 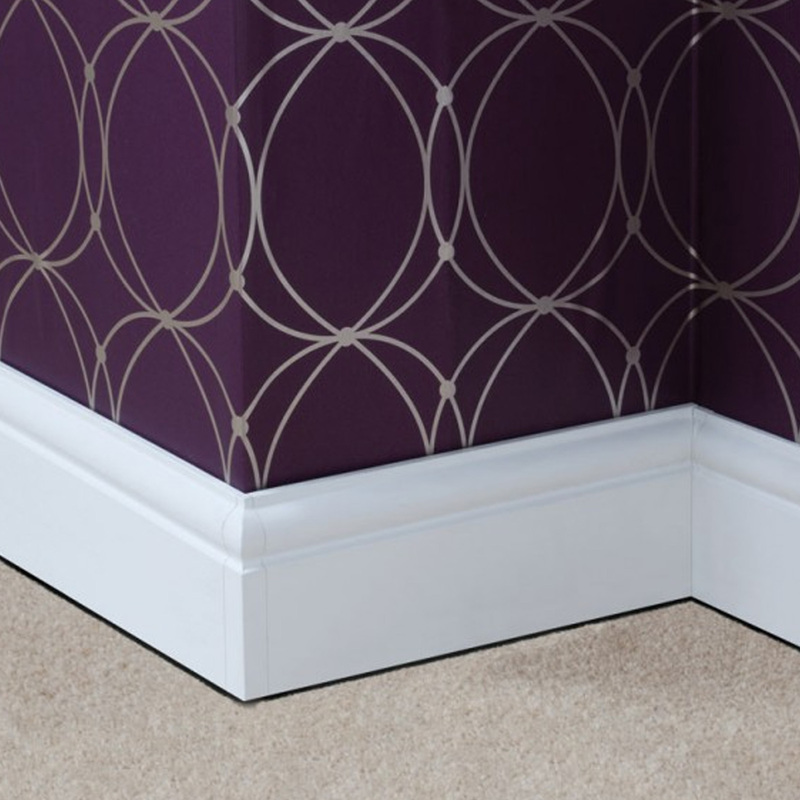 Sample the ultimate no-hassle, no-maintenance, easy-fit and cost-effective way to add the essential finishing touches to any room. 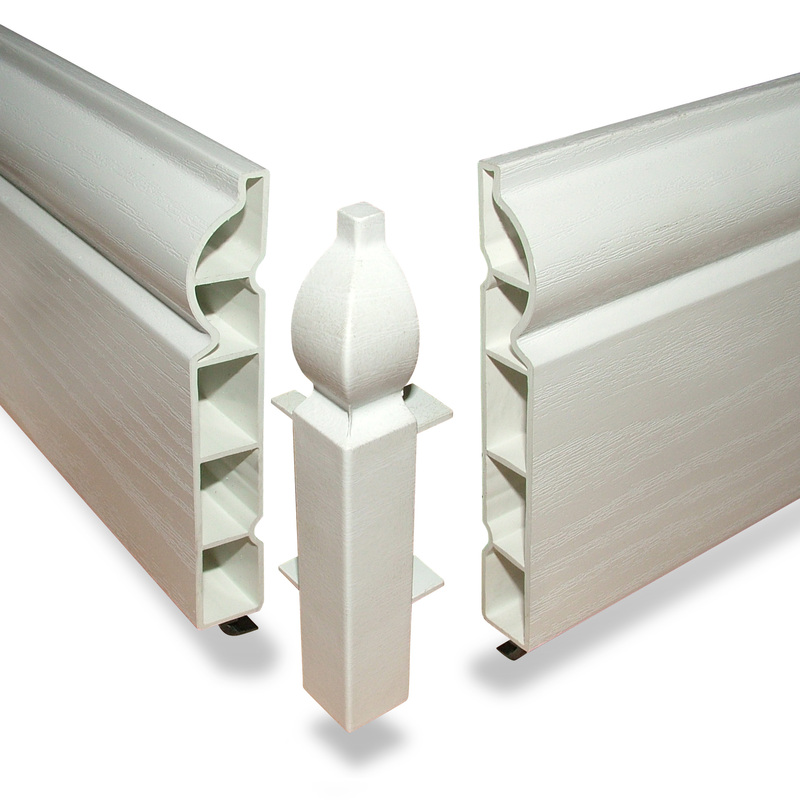 Related links to "Roomline 100mm (4") Torus Skirting Sample Pack"
Customer review for "Roomline 100mm (4") Torus Skirting Sample Pack"